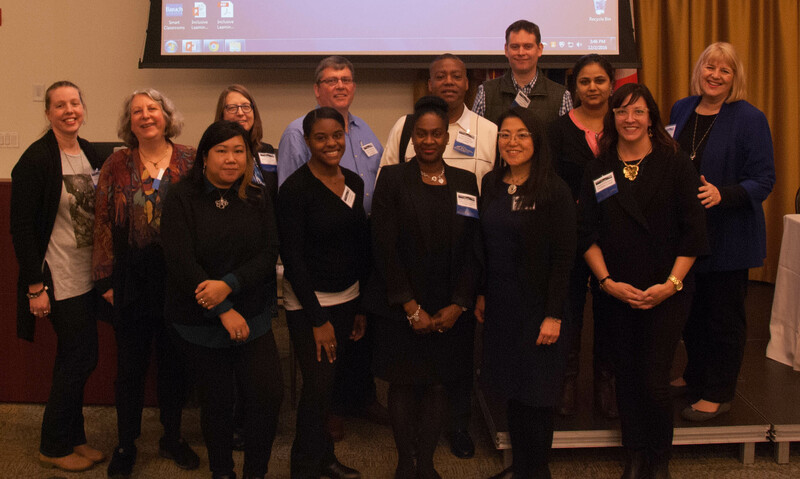 The 2016 ACRL/NY Symposium, “Money and Power,” took place at Baruch College on December 2nd, 2016. 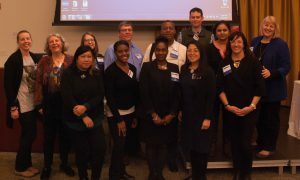 Economic, social, and politicalA�powerA�affect the choices we all make as individuals and as institutions, and academic libraries and archives are far from exempt. Power and moneyA�determine who and what is included or excluded, affect our conscious and unconscious agendas, and can be used to further or hinder changes of many kinds. Yet as ever-present as these forces are, they are often assumed and unspoken. 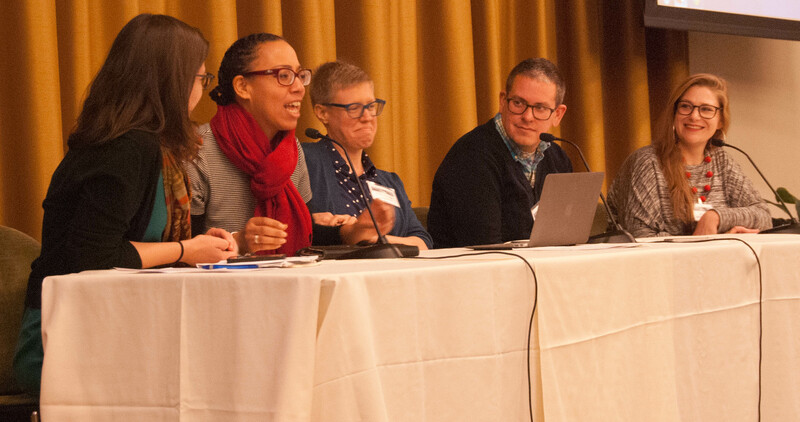 At this one-day conference, presenters will address some of the undercurrents of money and power within academic libraries and archives, with the goal of moving forward together with productive analysis and action. 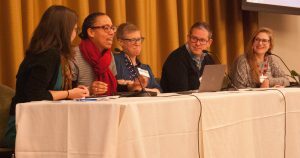 This entry was posted in ACRL/NY Symposia Archive by John Schriner. Bookmark the permalink.